Freddy Krueger/Jason Voorhees/Michael Myers-3 Crazy Killer. 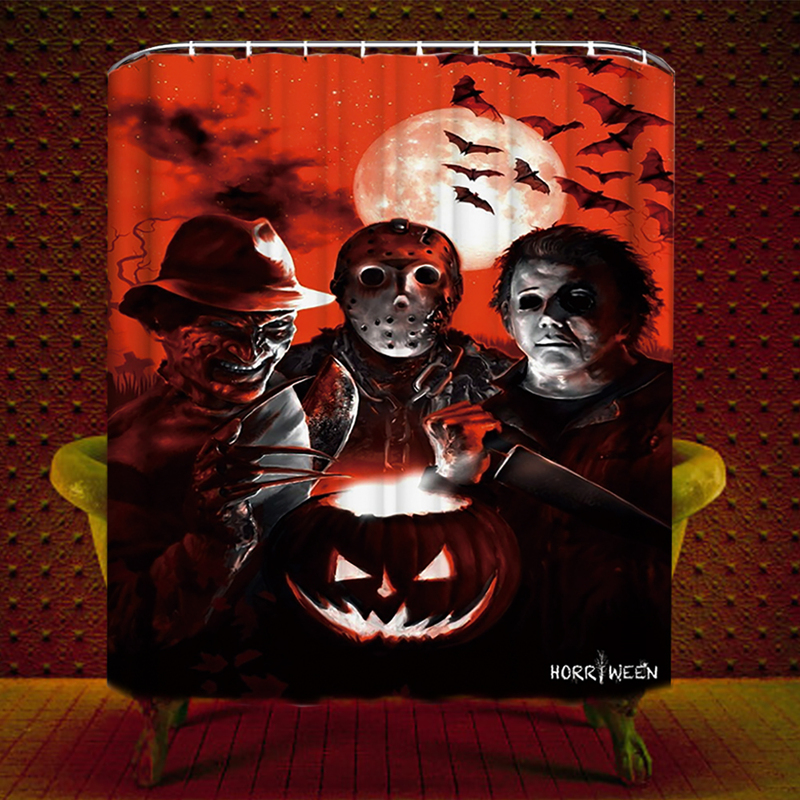 Nightmare on Elm Street/Friday the 13th/Halloween-Freddy Krueger/Jason Voorhees/Michael Myers. HD Wallpaper and background images in the Michael Myers club tagged: photo.